Our priority is taking care of you. Feel free to call , text or email us any questions - no obligation! 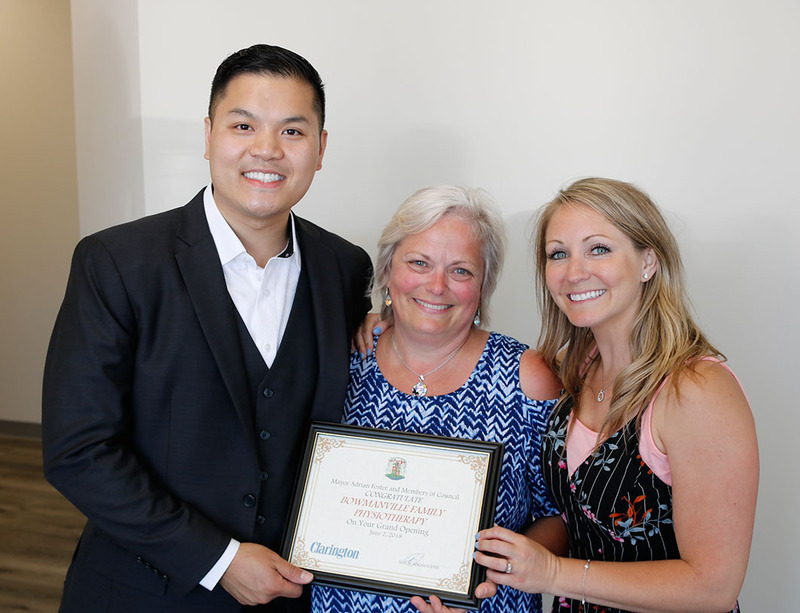 Bowmanville Family Physiotherapy and Sports Medicine Centre prides itself in always putting patients first. We genuinely believe that your care should be patient-focused, collaborative and based on your goals. 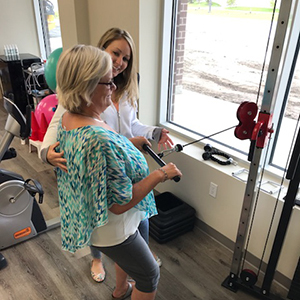 Our Physiotherapists in Bowmanville are continuously engaged in professional development with close networks to the University of Toronto and are able to use the latest research and therapeutic methods in your care. Our clinic strives to be at the forefront of Physiotherapy, Massage Therapy, Chiropractic and Orthotic care - we are here to help! 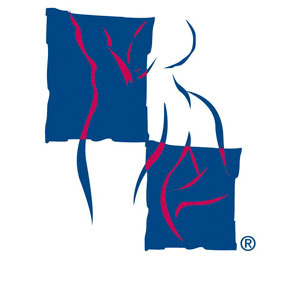 Physiotherapy Active and hands on therapeutic care for all types of musculoskeletal injuries. 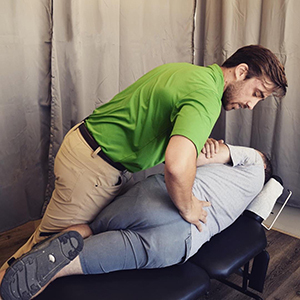 McKenzie Method of Physiotherapy Take control of your pain, empower yourself and get back to the life you love with the McKenzie Method of Mechanical Diagnosis and Therapy. 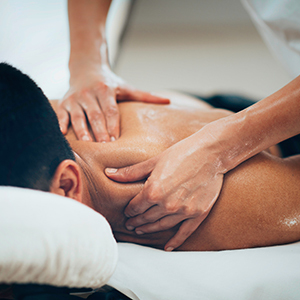 Massage Therapy Therapeutic massage to improve blood flow, promote healing and reduce stress. Chiropractic Care Manual adjustment and acupuncture for the treatment of musculoskeletal injuries. Custom Orthotics Comprehensive assessment and analysis by a Certified Pedorthist. Compression Stockings We provide medical compression garments for the management of venous & lymphatic diseases.